The Yaletown Business Improvement Association (YBIA) announce the 14th annual Taste of Yaletown (TOY), a popular community-based event that invites the public to try a variety of dishes from 25 premier restaurants throughout the neighbourhood. From October 18th to 28th, restaurants will offer innovative pairings, and special menus at set prices of $25, $35, and $45. This year’s Taste of Yaletown theme embodies the connections that dining out creates, whether it be a connection with other people, dishes, cocktails, chefs or the ambience of a space. The 14th annual Taste of Yaletown will also highlight the amazing experiences that Yaletown has to offer the Vancouver community. As Yaletown continues to grow as a premier dining hub in the city of Vancouver, the YBIA is pleased to have many long standing dining establishments participate in the food festival year-after-year. Among these returning restaurants are local favourites, Brix and Mortar, The Keg Steakhouse and Bar, Hurricane Grill and WildTale Coastal Grill, who will once again be offering delicious menus throughout the event. In addition to those returning, some new restaurants have joined the event this year including, Milssam Tacorea a new restaurant to Yaletown that offers a twist on tacos with its Korean-Mexican fusion food. 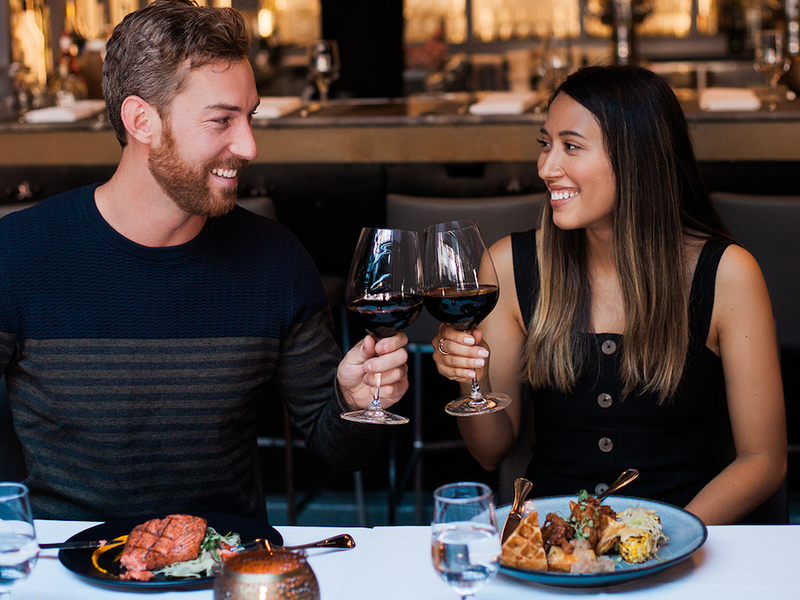 With 25 Yaletown restaurants offering special menus and pairings for a limited time, Taste of Yaletown is the perfect time to celebrate and savor Vancouver’s best dining district, try new restaurants, revel in the longstanding classics and pre-book reservations for holiday parties. The Yaletown Business Improvement Association is dedicated to supporting business in the neighbourhood, but also committed to giving back to the community. For the 14th year in a row, Yaletown will be making a donation to the Greater Vancouver Food Bank. Taste of Yaletown has raised over $115,000 in efforts to support the local community since the event began in 2004.